Thanksgiving is a time for family—and though that endearing term often refers to a traditional blood-related grouping of mom, dad and the kids, the fam that gathers for the feast can come in all sizes and shapes and configurations. For the Disney fanatic, D23 has cooked up a full menu of favorite Disney families for which we give thanks during this special season [or day]. 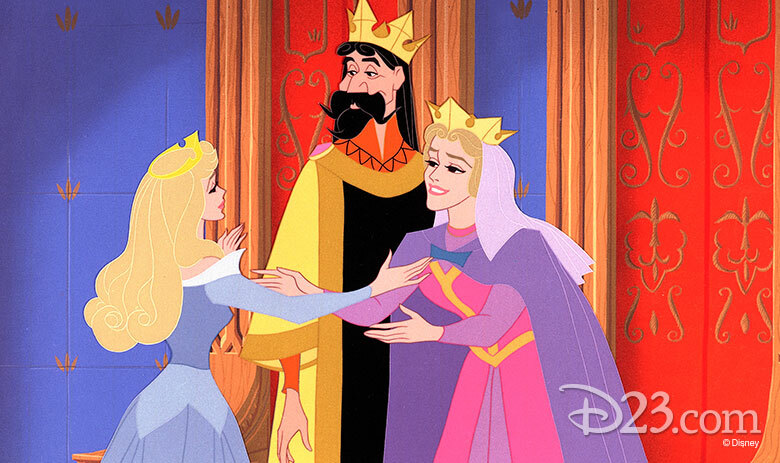 Thanksgiving often means reunions, and surely King Stefan and his Queen must have given thanks when they, at last, reunited with their royal daughter, Aurora. The 16-year-old princess has been in hiding since infancy and now—awakened by love’s first kiss from the evil Maleficent’s spell—this fairy-tale family is together again, complete with a ready-made son-in-law-to-be in the heroic form of Prince Phillip. 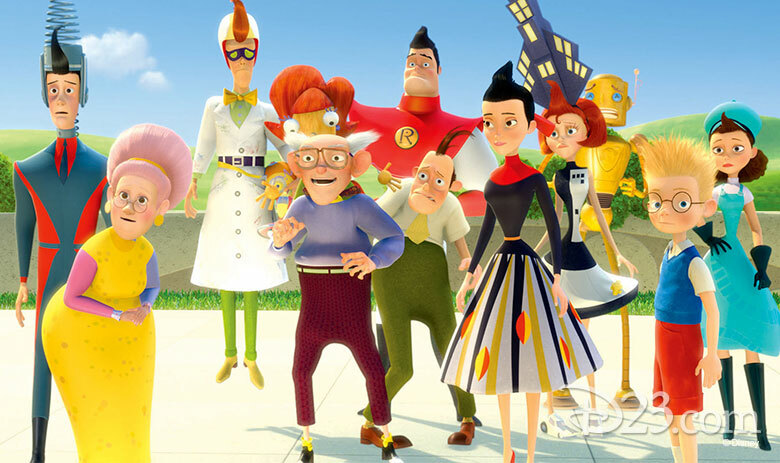 The Parrs seem like any other nuclear family in the neighborhood—but the neighbors don’t suspect that this family-next-door are actually super-powered crime fighters. Placed by the Superhero Relocation Program in the suburbs of Metroville, father Bob (Mr. 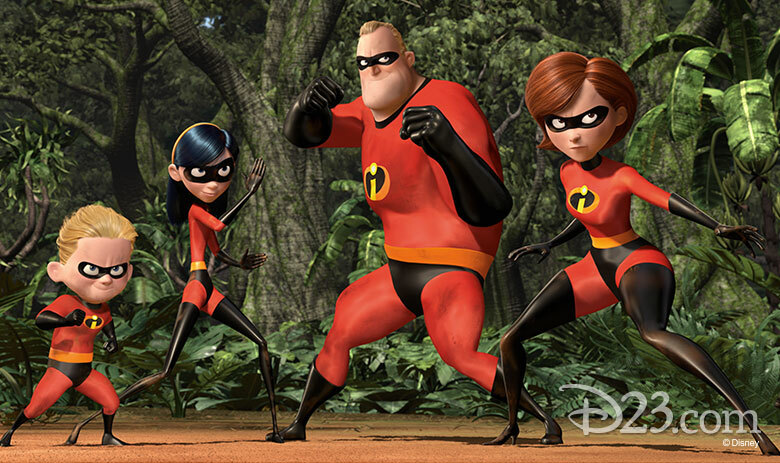 Incredible), mother Helen (Elastigirl), daughter Violet (with the super power of invisibility), and son Dash (super speed) become embroiled in a super villain’s plot that means each member of family must use his or her individual gifts to work together as a team—exactly as a family should. These aging but active women share a house in Miami, forming one of the most fascinating—and most hilarious—families ever. 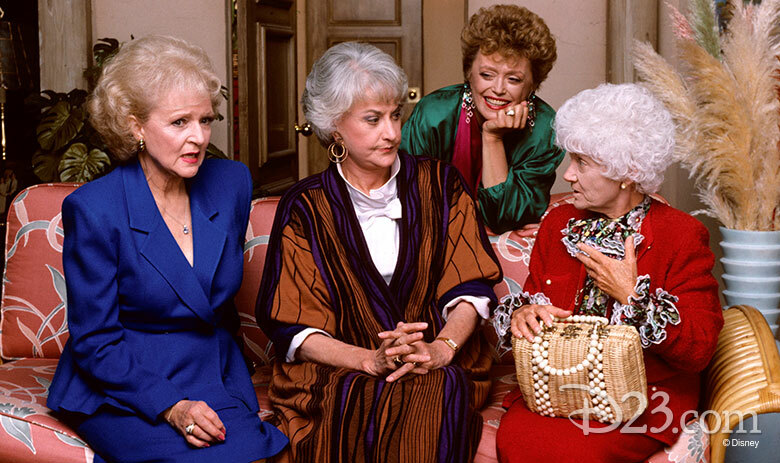 Bosom buddies Rose, Blanche and Dorothy, along with Dorothy’s feisty mother, Sophia, support each other in this all-female family, right down to occasionally getting on each others’ nerves. The funny, fond family bond of these independent but interconnected senior citizens inspires us to laugh and love a little more fully, especially at Thanksgiving. We found this rough-and-ready mutt and pedigreed pooch irresistible when they were courting (spaghetti, anyone? 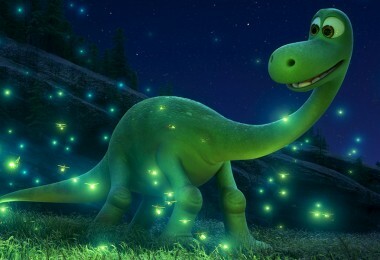 ), but we love them even more in the final happily-ever-after scene when we they are happily married. (Could Tramp’s license also be considered a marriage license?) 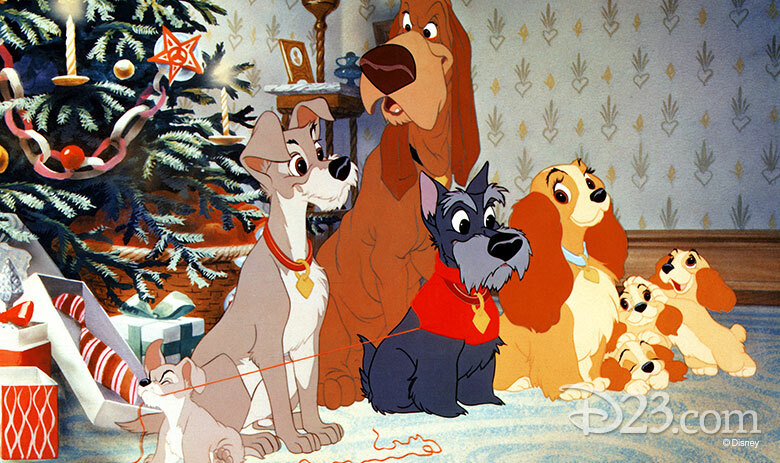 Cozily ensconced in Jim Dear and Darling’s house, Lady and Tramp’s adorable family consists of three little ladies and one little scamp—and this canine clan’s love expands to include faithful friends Jock and Trusty in the family photo. 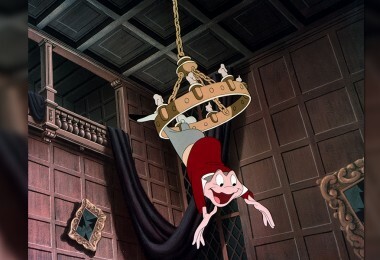 Being in a family sometimes makes you feel as if you’re running around in circles, and maybe that partly accounts for the popularity of this classic show. 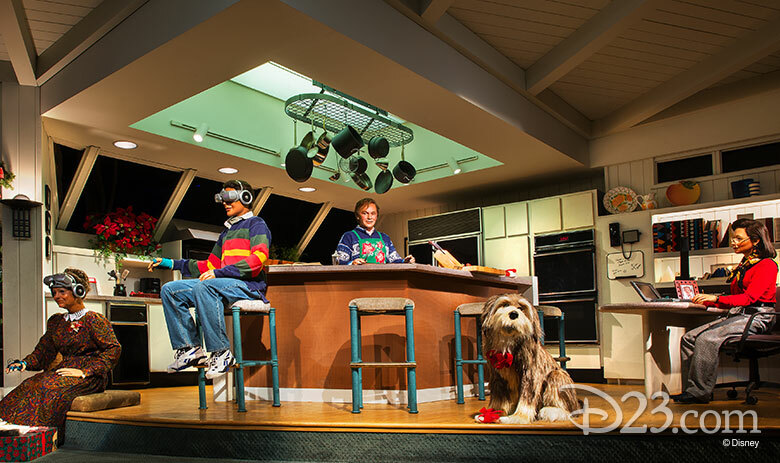 Originally created for the 1964-1965 New York World’s Fair and starring 32 Audio-Animatronics® figures, Walt Disney’s Carousel of Progress follows a typical American family through four generations of the past 100 years. Guests at Magic Kingdom Park in Walt Disney World Resort discover in this Tomorrowland attraction how the simple pleasures of family life can be enhanced by progress, no matter how dizzy things get. This delightfully eclectic clan is the epitome of an all-encompassing family. The Robinsons incorporate everyone from mom and dad Franny and Cornelius to Grandpa Bud and Grandma Lucille to zany aunts and wacky uncles. Even Carl the robot is a member of the family. They gladly embrace Lewis, the genius-IQ orphan from another era, though time-travelling Wilbur Robinson has his own time-twisting reasons for welcoming Lewis. We are thankful for this daffy dynasty’s eccentricity—doesn’t it empower your own creativity?—and, most of all, their inclusiveness. This TV family was a ratings winner, which seems only appropriate as Home Improvement was, at least in part, about TV. Tim Taylor hosts the DIY show Tool Time, but that doesn’t mean he’s Mr. Fix-it when it comes to the ups and downs of life at home with his wife, Jill, and their three sons. Despite his bravado and because of his bungling, Tim learns again and again (thanks at times to extended family member, philosophical neighbor Wilson) that family values, though not as handy as Binford Tools, patch things up every time. 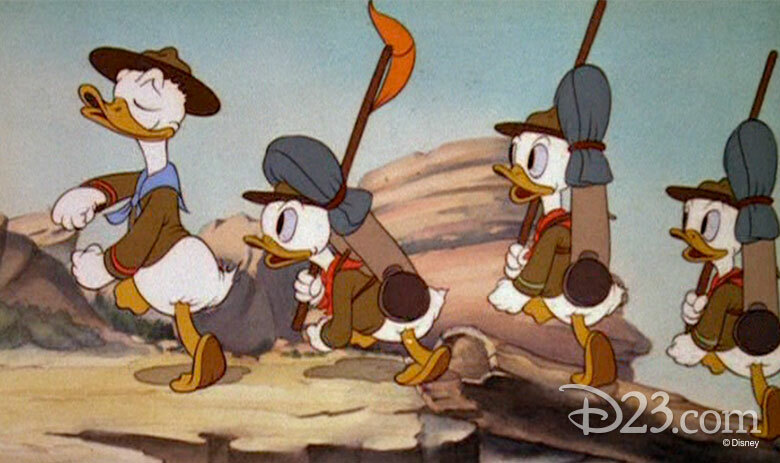 Huey, Louie, and Dewey know how to both help and hinder their forever-frustrated uncle, Donald Duck. Though they have been known to embark on the occasional epic adventure, these identical triplets share an ordinary Duckburg house with their “Unca” Donald. He’s also an official single “dad,” for Donald’s income tax form, as seen in The New Spirit (1942), reveals that he legally adopted the sometimes troublemaking, sometimes troubleshooting trio. 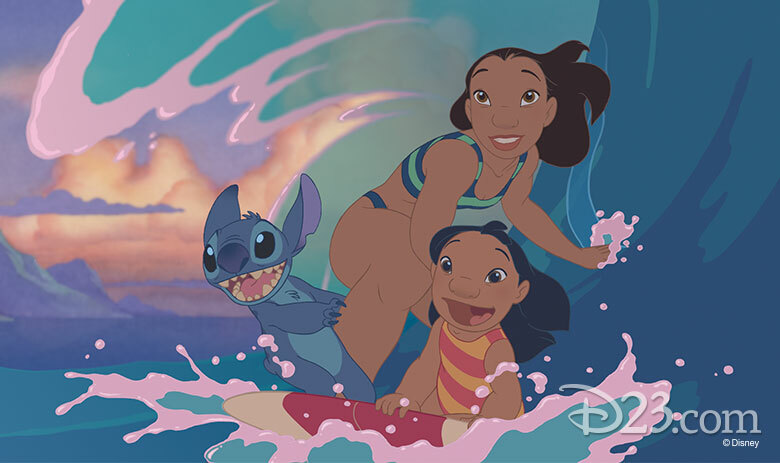 A lonely little orphan girl, her older sister, and an outlaw alien known as Experiment 626 discover the meaning of ‘ohana—the Hawaiian concept of family that extends far beyond the immediate family. Stitch, as Lilo calls the alien, embraces ‘ohana as his own. 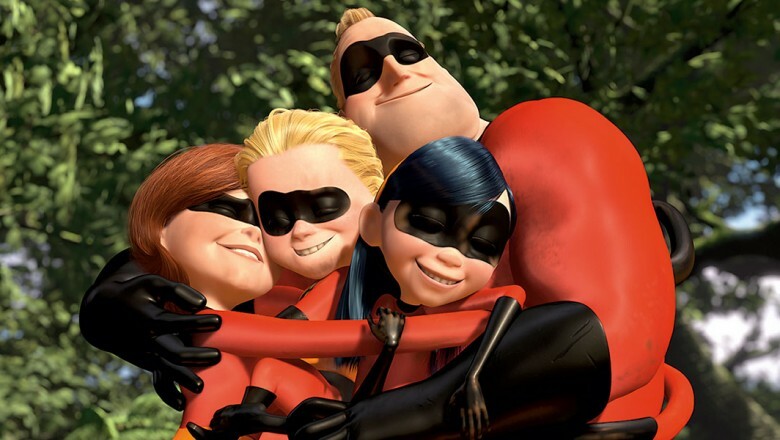 This loving concept of community is expansive, so the two sisters and Stitch incorporate surfer dude David, the aliens Jumba and Pleakly, and the unlikely social worker Cobra Bubbles into their quirky little family. 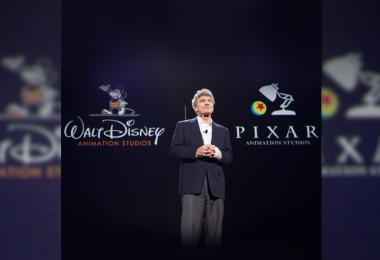 The charming citizens of “the enchanted neighborhood where Christopher Robin plays” form a truly unique community, but their concern and care for each other make them a true family. 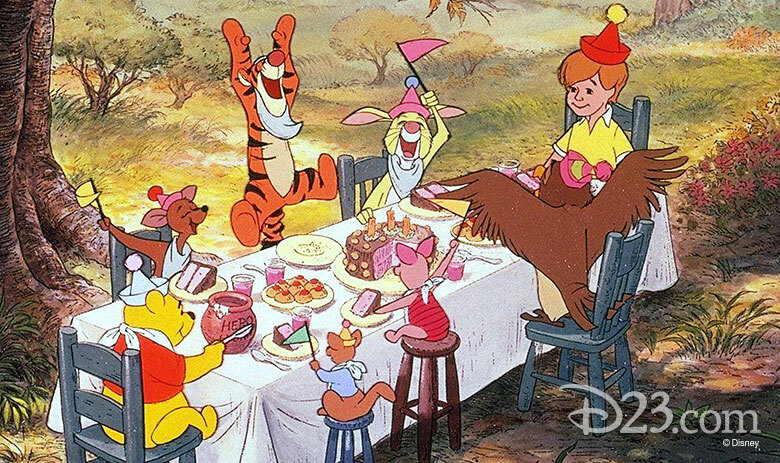 Is it any surprise that the silly ole bear and his Hundred Acre Wood friends appeared in not one but two Thanksgiving shows, A Winnie the Pooh Thanksgiving and Winnie the Pooh: Seasons of Giving? Naturally, the stories revolve around feasting and food, but when it comes to Thanksgiving dinner, we’re all a little like Pooh Bear, and stuff ourselves with more than fluff.